You must be curious about how it looks like. To be honest, I lived in Semarang but I don’t visit any of beaches yet. But I did go to Jepara beaches, a region nearby Semarang. It took 2 hours on the way from the place I belonged. 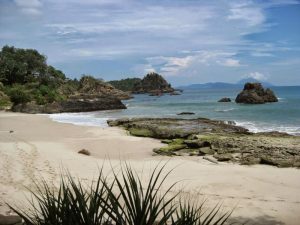 Although I have no idea about Semarang beaches, I listed few beaches as a references, hope ir beneficial. Let’s take a look! Are you sunset hunters? Then Marina Beach suits you, really. What makes youdumfound must be the breeze, likewise sport activities. Such a baptize sky, speed boat, pond pools, etc. There are lot of things to do here. Make sure, Marina Beach included as your must visit top list in Semarang. Marina Beach been famous recently. Lot of locals tryna get here, even the students would like to spare their time, especially weekend to catch this place. Tirang beazh can’t beat! 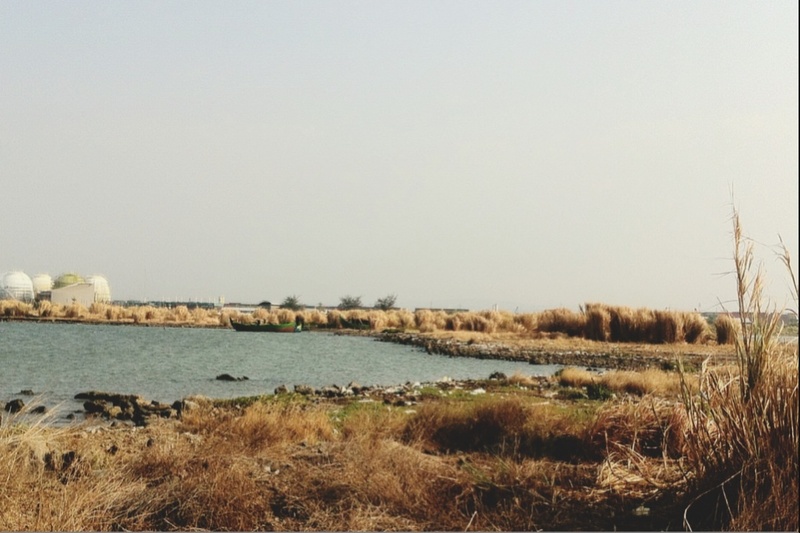 It still has its beautifulness comparing to Marina Beach. The waves are really calm, suitable for those tranquility hunters. 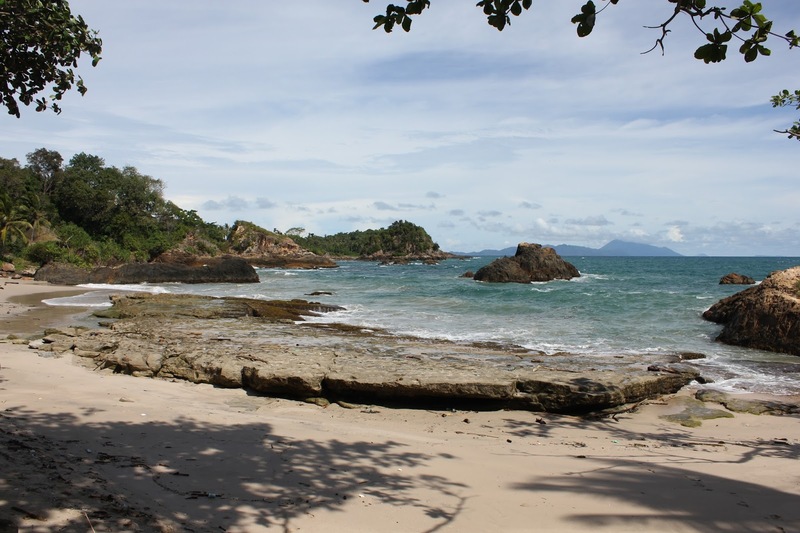 According to the past, Tirang Beach is a small island in Semarang. However, the island eroded as time flies. And voila! It changed become Tirang Beach, a place must visit by locals also tourists. Don’t expect white sandy in Maron Beach, please! Literally visits by locals, but been popular lately. This place literally accessible cause it’s not to difficult to be here. 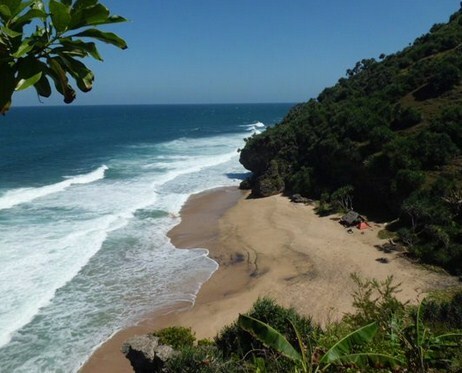 Maron Beach isn’t located in rural area, but more onto Semarang City. Sitting down, relaxing, chilling with colleagues must be fun over here. Don’t worry about hunger, lot of warung opened from morning till down. The price tag also affordable, which means good especially for students. Hello, selfie lovers! Are you there?! Well, Cipta Beach nicknamed “selfie hunters beach”, according to what people almost do when they arrived here. Take a selfie, yes! The background is cool tho. The beach surrounded by grasses and coconut trees makes it perfect! Sunset time must be unmissed! It starts perhaps on 05:00 PM, when the sun start to goes down. Make your holiday with colleagues worthy and fun! Bring volley ball must be necessary to add more fun. First thing I came up with Things To Do in Jepara is Bandangan Beach. I’ve been here once in 2016. My opinion about this beach definitely good. However, there are lot of locals over here made me can’t enjoy my weekend. A little bit info, Bandengan Beach always crown, no matter what. Especially when you plan to go to on holiday season. Awur literally isn’t a beach but a bay. 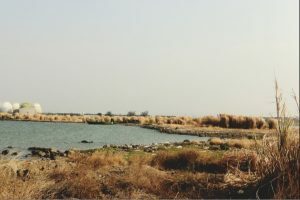 However, people called it a beach because it looks like firmly like a beach. Make sense, right? 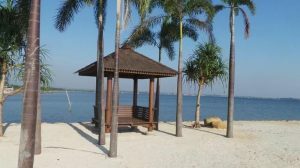 Well, Teluak Awur Beach located on lined with another beaches in Jepara. They are located adjuscent. However, Teluk Awur Beach isn’t has its popularity. Unlike the other, most people still no idea about this place. But this one must be included on your top list. Stay at least 2 days 1 night at the best hotel room nearby. 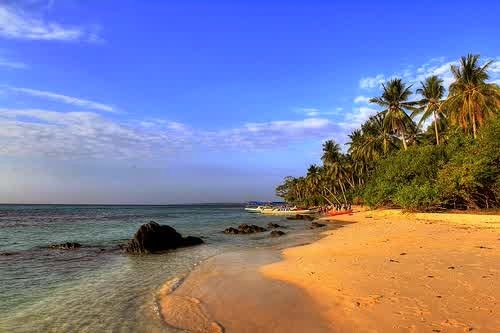 Frankly, Karimun Jawa isn’t a beach but tend to island. A beautiful island located in Central Java suitable for exotic portrayal hunters! 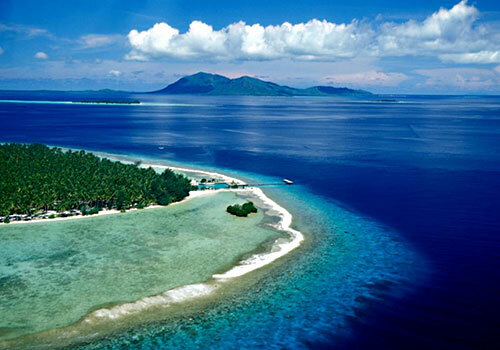 Karimun Jawa been famous, either for locals or tourists. It’s such amazing to be here. Karimun Jawa non-accessible with car or scooter, but with boat. It is located 80 kilometers off from Jepara. Perhaps would take 3 hours on the way, I guess? But the long journey on the boat end up with worthy, really! The portrayal insanely cool! Oh yeah, there is such a pool filled with small whane over here, just forgot what the name is. 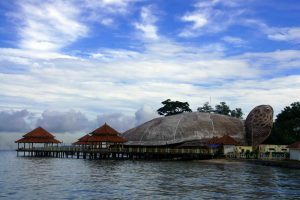 For another things to do, check this out Things To Do in Karimun Jawa. Still in Jepara, here is Kartini Beach. Its located 2.5 kilometers away from the hall of Jepara Regency. The most wanted activities komedi putar, mandi bola, and perahu arus. Literally these three to be part of children activities. The special thing on Kartini Beach is equipped with gazebo. When you feel tired and wantna relaxing or sitting down, set your foot to be in gazebo and sleep for a moment. That’s all top list of beaches in Semarang and nearby and What to Eat in Semarang Which one attract you and worth going do you think? The way I told you, it doesn’t really beautiful comparing to Beaches in Kuta or Yogyakarta. But it still worthy in the end. I recommend you not to miss Karimun Jawa, the best place I’ve been in before. It’s extremely beautiful!